There may be a number of reasons why you need a specialist tree care company to come out and look at trees that you have at your property. You may have a tree that you want removing, or one that you think needs some extra care. 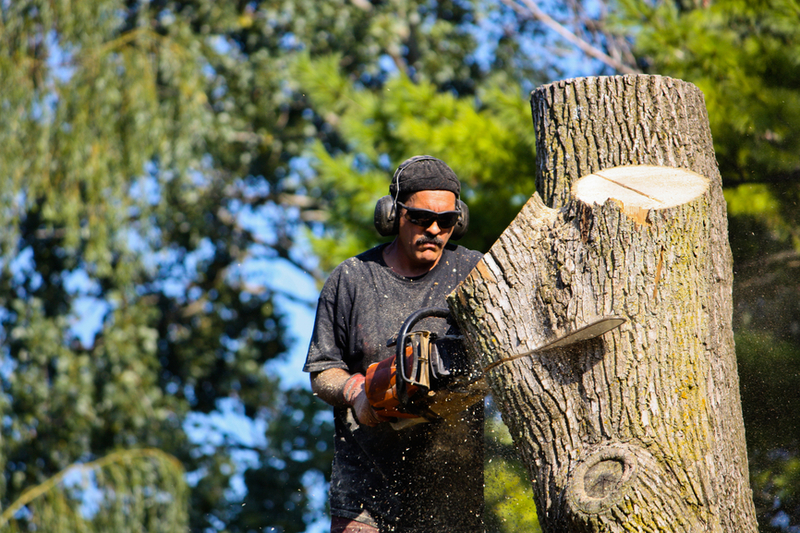 Goshen Tree Care should be the first place you call if you need any tree services in the Elkhart area of Indiania. We provide a fast and friendly service, and we are confident that we won't be beaten on price by any other local company. We have a contact form on our website that you can use to tell us exactly what it is you need from us. When you fill in this form, you will be asked for all the information that we require in order to be able to assess which of our services you need. 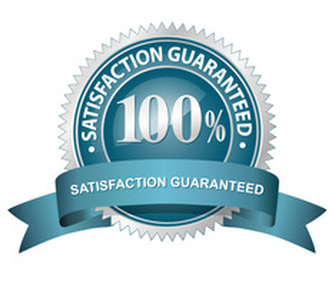 This enables us to be able to give you an instant quote. When you request a quote in this way you will also receive a special bonus coupon that will give you a discount if you do decide to use our services. When you have received your quote, we will contact you to arrange a convenient time to come and visit you at your property to carry out a full assessment of the work that needs to be carried out. After this consultation, if you are happy for us to continue then we will send one of our highly qualified staff round as soon as possible so that we can carry out the work that you need doing. They will work as quickly as possible to cause the least amount of disruption to you, while still ensuring that all work is carried out to the highest standards. 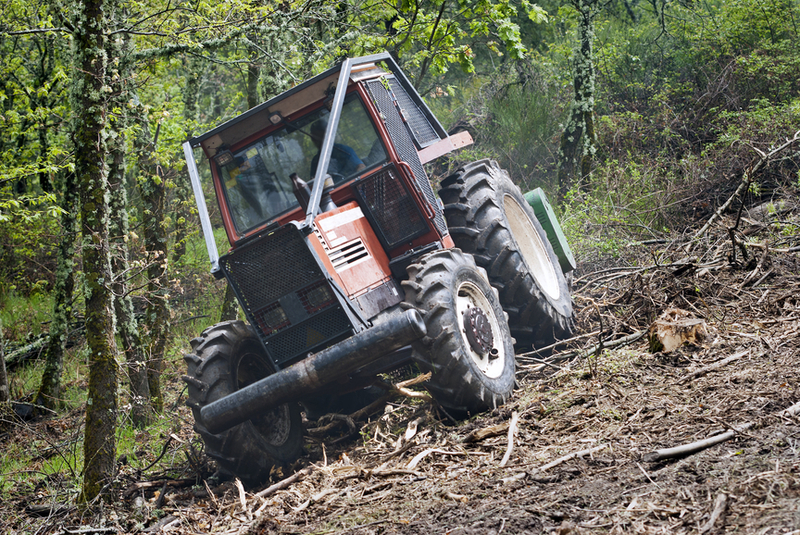 We offer a full range of tree care services including tree removal, cutting and trimming services and tree fertilising. Trees need to be regularly trimmed and cut back to ensure that they remain healthy, and this can also help to encourage them to grow. Regular pruning also helps trees to look aesthetically attractive. If a tree does become diseased or damaged, then your only option may be to remove the tree. This is not an easy task and is something that is best left to a professional. Tree fertilisation is another service that we offer, and this is important because it helps to make sure that your trees are getting all the nutrients that they need.